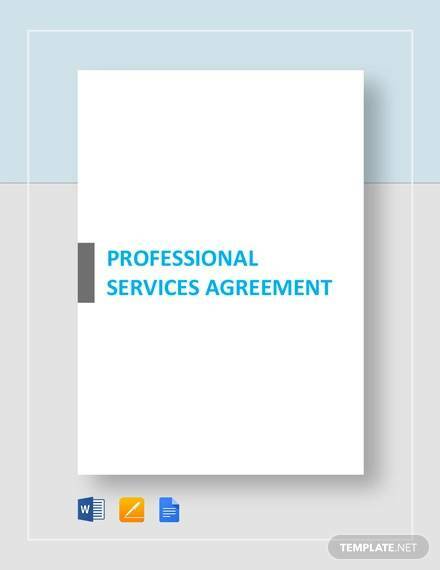 The professional service agreement is used as a Blanket Agreement to contact with a consultant company for a specific period of time. 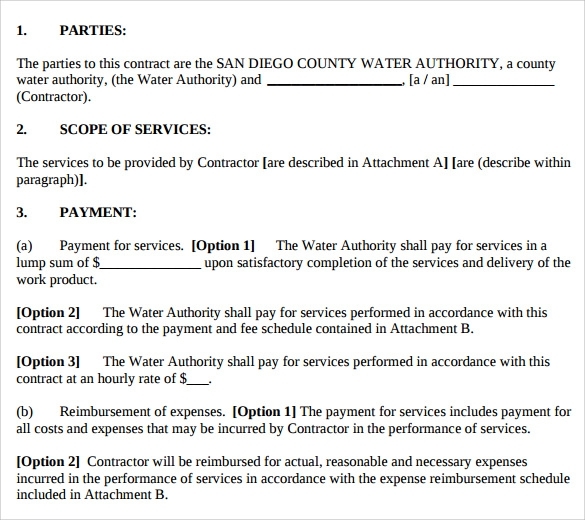 The Exhibit A is one part that specifies services to be performed and the compensation for the same. 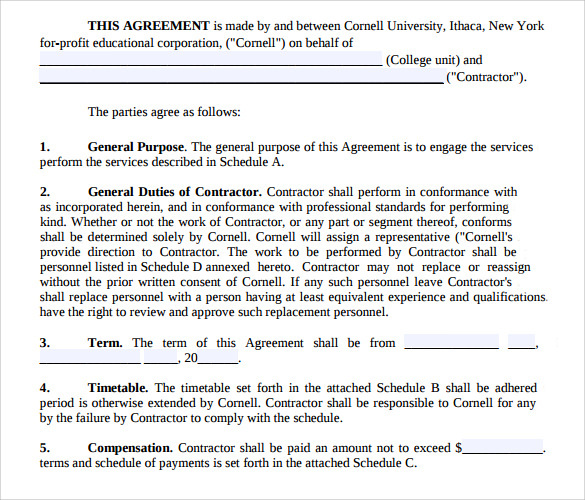 It comes with an attachment A which is used when a consultant is hired to assist the representatives of the university. 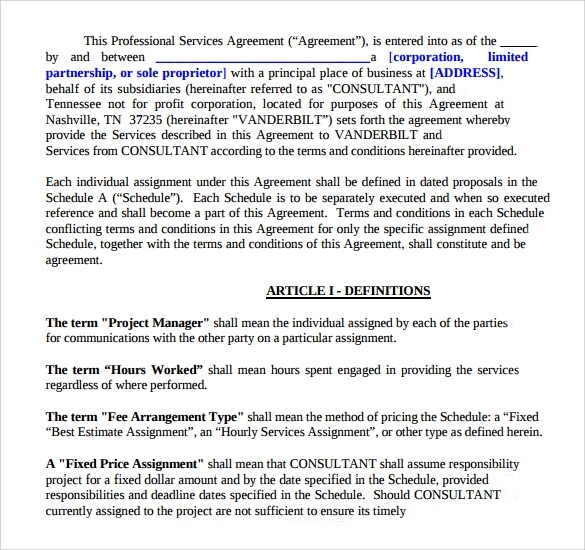 There is a specific format which the company needs to follow while forming professional service Operating Agreement that describes every details. 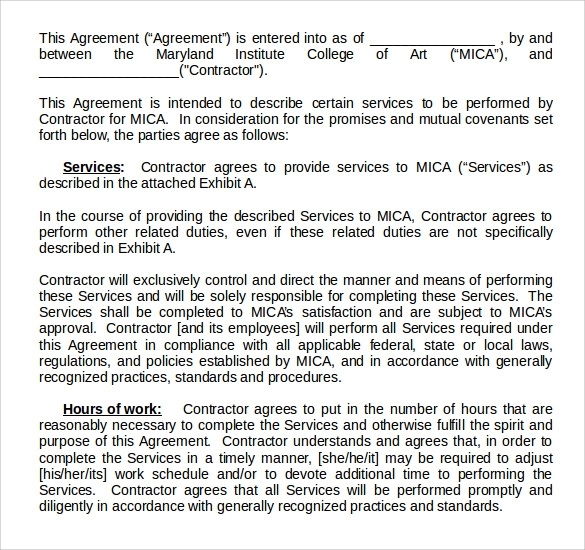 It should be on point and should cover all the requirement required for professional service. 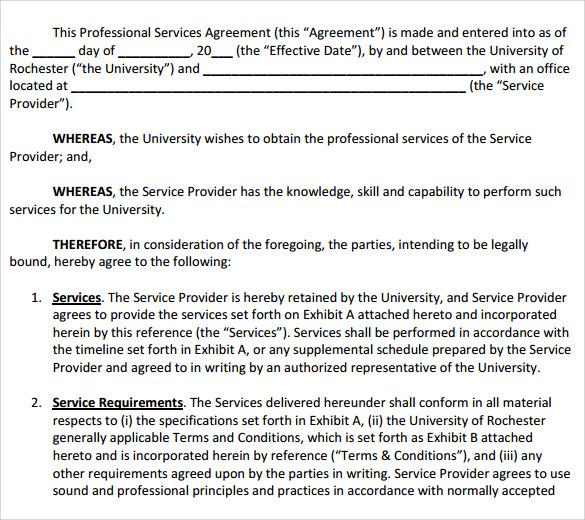 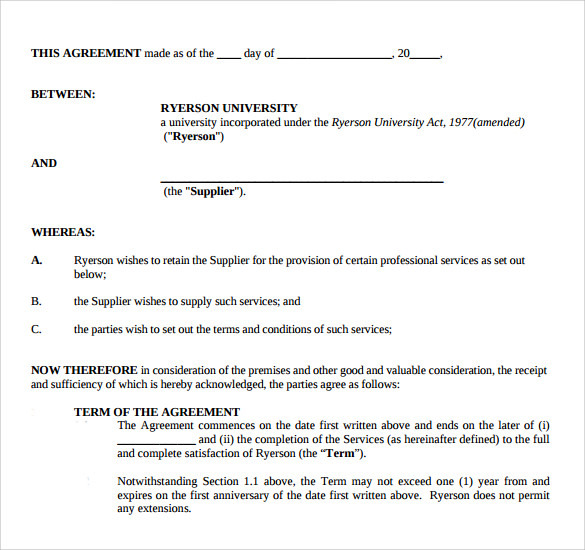 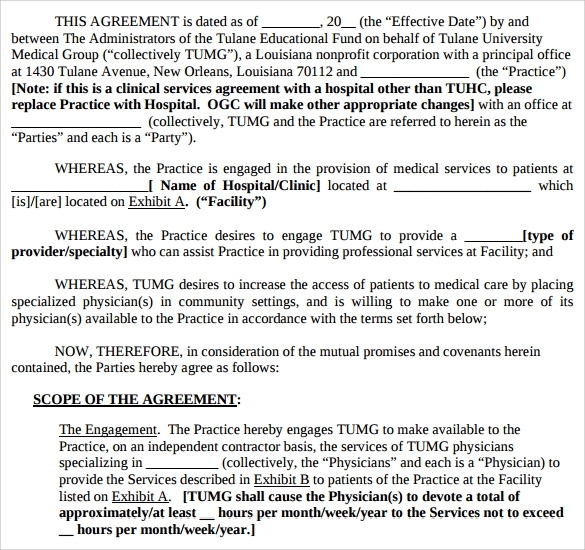 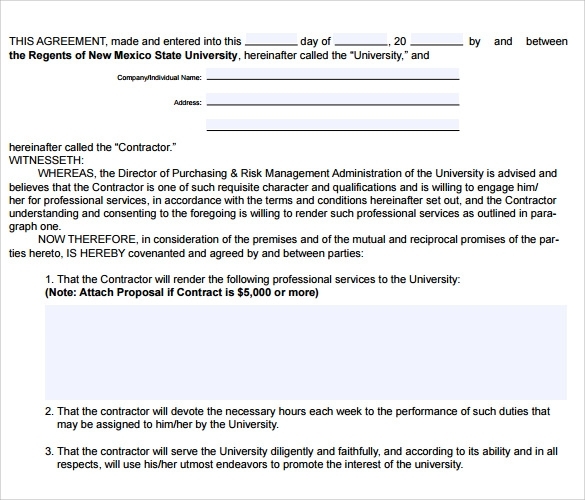 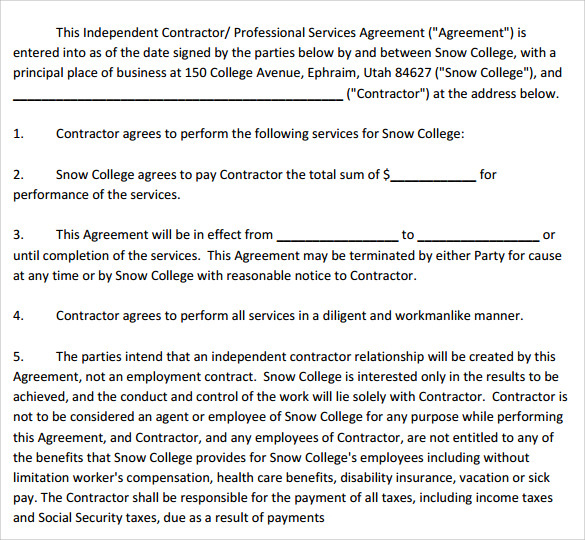 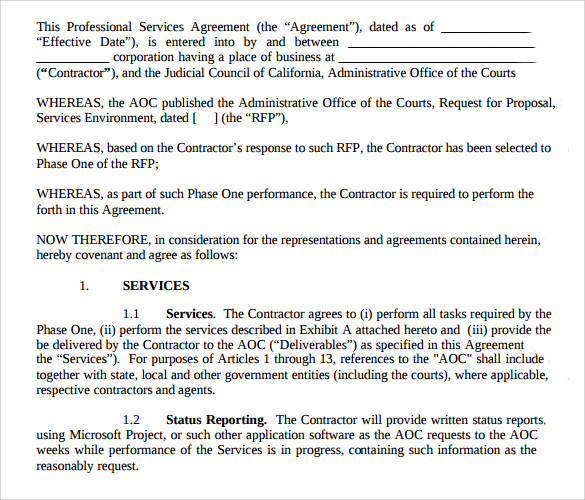 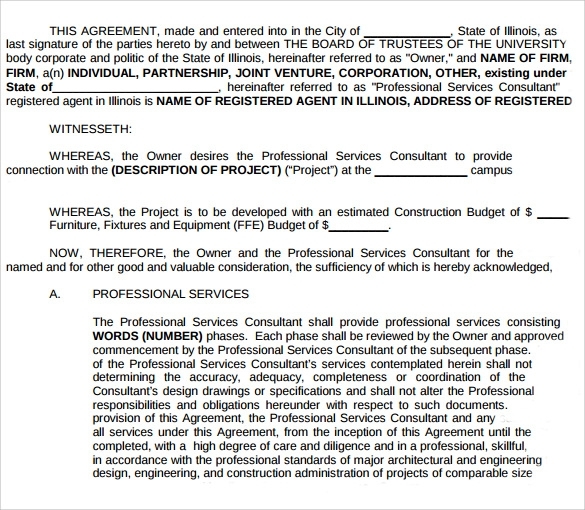 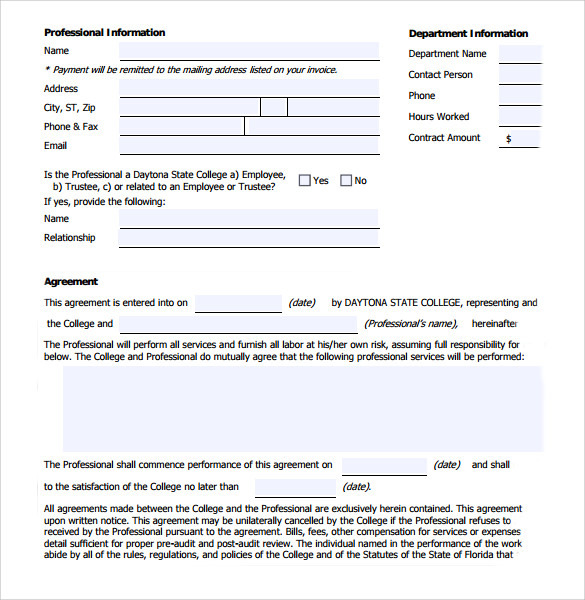 You can get the sample of professional service agreement in word or PDF format online.